Major earthquake of 7.0 hits Anchorage. I haven’t heard complete news. I know a lot of people are without power and heat. Remember, this is Alaska and it’s winter. Currently about 20 degrees. Here are a few photos. Market Memo Nov 12-19, 2018: Outer Springer. Here is the Market Memo for the week of November 12-19, 2018. 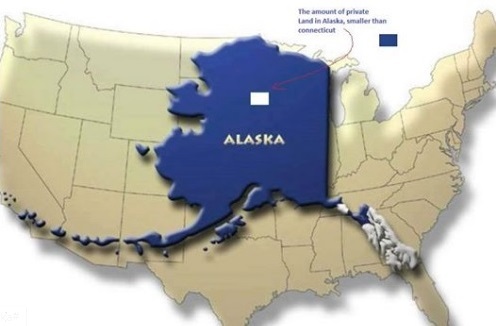 Alaska Land, How Much Do You Want?